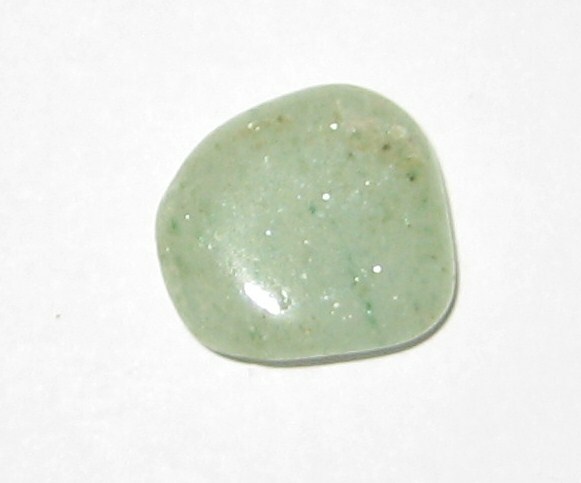 Aventurine is connected to the mystical devic kingdom. Green is the most common colour, though there are also blue and red/brown/peach ones. 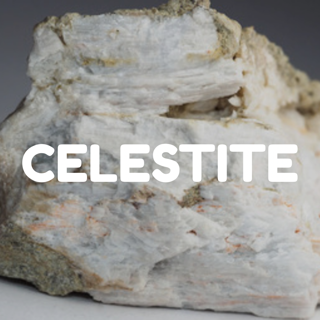 It is a positive, motivating stone that encourages optimism, confidence and independence. It is a great stone to help you move forward or approach changes in your life with courage. It also helps boost your leadership skills and mark your individuality. Green Aventurine is a very healing stone for one's emotions and physical body. It restores / balances ones energy levels. It promotes harmony, dissolves depressive feelings or negativity. It helps bring about calm, lightness and inner harmony, and a renewal of happiness, joy and hope. Green aventurine works really well with the heart chakra; healing, balancing, clearing, energizing and protecting it. It also helps with emotional heart issues such as dealing with love problems, break ups or divorce. It can be used to ease geopathic stress. You can grid your home with it or place it on or near your phone or computer or on yourself to dissipate EMF's and any kind of environmental pollution. 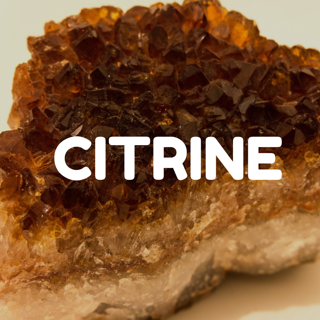 This wonderful stone is associated with the Empress, which is one of the major arcana cards of the tarot. The Empress represents strong female energy as well as creativity and fertility, hence the connection with the colour green. 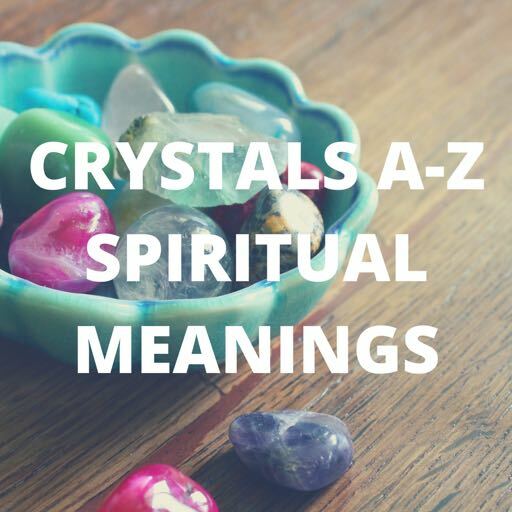 The stone also honours and celebrates Goddesses such as Persephone, Kuan Yin, Supra, Tara and Brigit, all fertile symbols of Spring and new life birthing. Green aventurine balances male/female energies and is a lovely stone to work with in meditation, or to enhance one's creativity.